Home » Coast to coast » Remember and support Ramsey Orta! Remember and support Ramsey Orta! 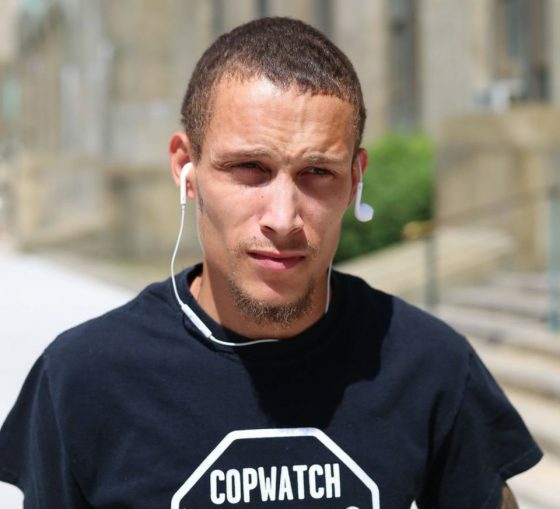 New York — Courageous Ramsey Orta must not be forgotten! Fellow officers stood by, offering no assistance to the obviously stricken neighborhood resident, who had been wrestled to the ground from behind. Garner had been stopped by members of the New York Police Department on the pretext that he was selling individual cigarettes on the down low. After Garner verbally denied the charges raised against him, Pantaleo subdued him with the fatal chokehold from behind. Ramsey Orta’s crime? He had the heroic temerity to record these actions in the face of police objections and share it with the public, making him a target of the police. 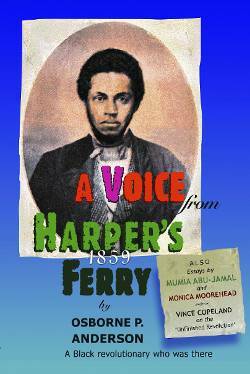 His recording went viral and helped to spark widespread indignation. It also contributed to the Black Lives Matter campaign to expose once again the outrages of police brutality in communities of color. Having stood up for a member of his community, Brother Ramsey Orta needs to know that he has not been forgotten and is appreciated for this noble deed. A campaign is underway to encourage sending letters of support to Brother Orta. Correctional Facility, P.O. Box 3000, Altona, NY 12910-2090. It’s very important that the sender put their full name and return address on both the letter and the envelope in order for it to be delivered. The number 16A4200 is also critical, in case Orta is moved to another prison, in which case mail is supposed to be forwarded to him. The only information on the outside of the envelope should be the sender’s full name and address, Orta’s address, including his number, and postage. Only the letter can go inside the envelope, which should contain no cash, checks or other gifts. Keep in mind that the letter will be opened and read by prison authorities.